Assisted Recovery Centres of Africa offer the latest medications to minimize withdrawal symptoms and control cravings as you enter recovery. ARCA Durban provides an exclusive rehab treatment for alcoholism and drug addiction. The only Rehab in S.Africa that offers a Medical Detox Treatment. We offer a superior, evidence-based, and medically cutting-edge approach to the treatment of addiction. 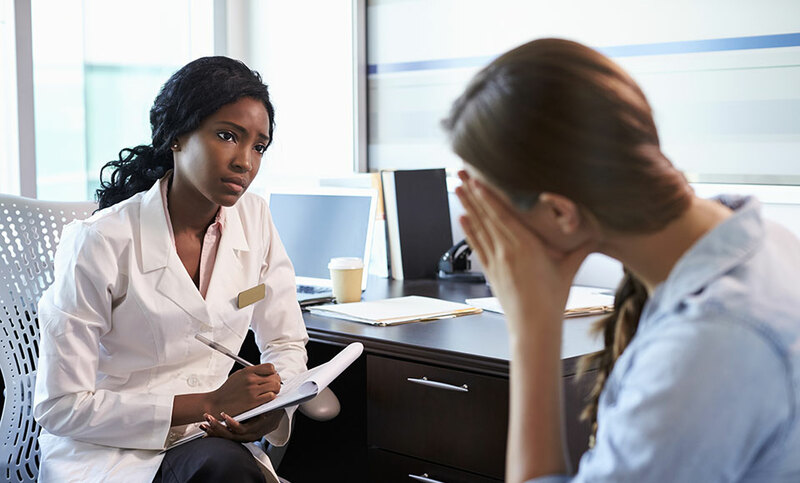 If you have been frustrated by repeated failures at rehab recovery; unaware that there are proven anti-craving medications that can significantly improve treatment outcomes, give us a confidential call to learn more about ARCA Durban’s rehab program. ARCA Durban is fully licenced and registered with the Department of Social Development and Department of Health. The licence covers in-patient Detoxification and in-patient care. Medical Aid covers ARCA Durban’s drug rehabilitation and alcohol rehabilitation. The medical treatment programs are affordable and can be designed to suit individual needs without comprising the quality of the program. We help you determine where your treatment begins. Our team of trained medical professionals and therapists will ensure that you are guided step by step through your recovery. We assist with addiction treatment and intervention services. Addictive disorders, which include alcoholism, are as ancient as human existence. The effects of intoxication and hallucinogenic experience have filled mankind with a mixture of fear and fascination. The ability to dissociate from the normal to a state of ‘being outside the body’ has irresistibly drawn human beings to experiment with a cacophony of foods and drugs to achieve a state that is hard to describe. 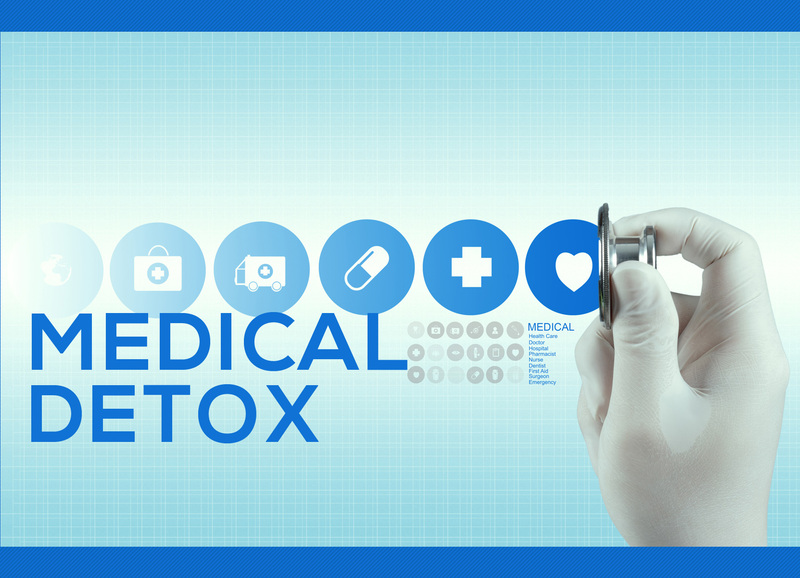 The ARCA Medical Detox rehab treatment is pain-free, comfortable and eliminates cravings from substance abuse. ARCA Durban was featured on Carte Blanche showing how effective the exclusive medical treatment is for two addicts. After watching the video clip above, you can see from the outcome that Assisted Recovery Centre Africa can help get your life back. ARCA Durban also treats gambling addiction as gamblers can have a problem, however, without being totally out of control. Problem gambling is any gambling behaviour that disrupts your life. If you’re preoccupied with gambling, spending more and more time and money on it, chasing losses, or gambling despite serious consequences, you have a gambling problem so we advise you contact ARCA Durban. Due to requirements by the Pensions Dept. Here in Ireland I have to provide proof that I attended your clinic in Durban from 31/03/2016 to 07/04/2016, thereafter took supervised medication and attended group meetings for the remainder of my 3-month stay in Durban. Prior to that I had just completed the addiction treatment program with methadone as prescribed by the Drug Treatment Clinic of the HSE West in Ireland. This treatment failed and was the reason why I sought your help. I sincerely commend you and your clinic as you provided the solution to my recovery with a new medication superior to that accepted nationally here in Ireland and I wish you all success. Our son James came to Arca over 4 years ago and was very successfully rehabilitated and never for one moment has there been any problem with him going back to his old ways for which we are so very grateful. James is one of your success stories that you don’t even know about…he first of all won R75 000 garden makeover in a verge competition, he received an award from the major for beautifying our verge in another verge competition. My son was admitted into the 21-day program at ARCA. All I can say is that this place has helped my son so much. The staff there is wonderful, just to name a few, Genevieve, Pryees, Nkosi and AJ. More caring and dedicated people I have not seen in a long time. From myself and my son Basil, we would like to say thank you very much for everything. Alcohol and substance abuse damage the brain’s pleasure system, producing the overwhelming cravings of addiction. This chemical imbalance can be corrected with medication. Unlike older alternatives, these treatments are non-mood altering, non-addictive and have few side effects. Most patients take anti-craving medications for three to six months and continue counselling for up to one year. Freed from physical discomforts, you can focus on relapse-prevention counselling and long-term recovery. Best of all, you can undertake this rehab treatment on an outpatient basis. These programs have helped many people toward recovery, but they aren’t for everyone. We understand that recovery is a long-term process with high points and low points along the way. ARCA Durban offers safe, proven anti-craving medications combined with relapse-prevention therapy to address the neurochemical, biological, social, and psychological aspects of drug and alcohol addiction. With this new approach, people who have struggled for years with chemical, alcohol, opioid drug dependencies are finally achieving their dream of sobriety. The inability of society to offer remedies for people affected with addictive disorders often was translated into condemnation and stigma, which even to this day continues to be practised in some form or the other. The stigma associated with the disease and the desperate search for help by the victims of the disease created a situation that led well-meaning scientists, physicians, clergymen and yes, even quacks and charlatans to offer remedies and cures that did more harm than good; – rightly observed, no group of people has been more exploited than alcoholics. Medical detoxification is done on-site at the alcohol rehab centres by a full medical team compromising of doctors and nursing staff with 24-hour supervision. Assisted Recovery Centres of Africa is here to help you get your life back for good so if you are ready for assistance, please call ARCA Durban’s 24-Hour Help Line 078 27 22 911 for a confidential consultation. ARCA Durban offers programs designed especially for medical, legal, and business professionals. ARCA Duban offers the latest medications to minimize withdrawal symptoms and control cravings as you enter recovery.